The Foster Experience - L.E.A.N. Fostering is one of the most rewarding experiences you can have! LEAN horses come into the program from Animal Control, and are frequently suffering from malnutrition, neglect, or abuse. 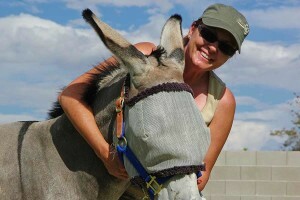 Opening up your heart and barn to help a horse or donkey recover often times is all they need to bounce back. All Vegas Horses covers the feed and supply costs, so all you need to do is help with a kind hand, soft words, loving care, and daily interaction with you and your herd. 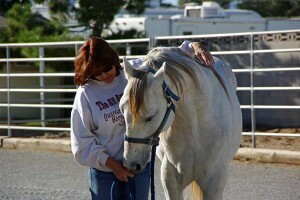 It’s an amazing process to witness, and heals both horse and foster. 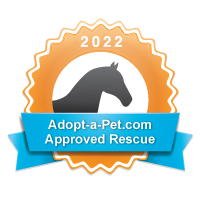 If you are interested in becoming a LEAN foster, please submit a Foster Application today.